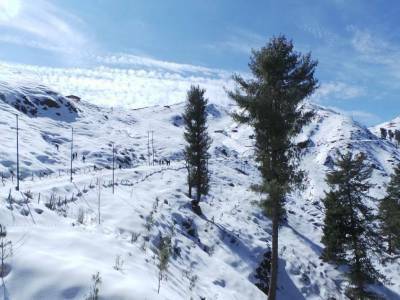 Patnitop is an on route tourist spot for travellers going from Jammu to Srinagar via NH 44. The destination is in the Udhampur District in the Indian State of Jammu & Kashmir. 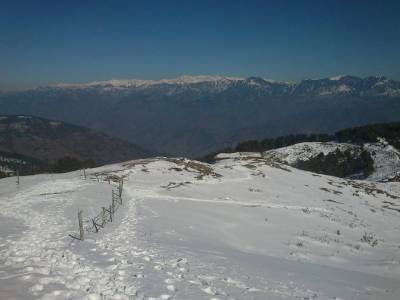 Town of Patnitop is a great tourist spot to visit both during summer and winter months as both of these holidays are endowed with a different set of characteristics and scenic beauty by this exotic location. Patnitop is in actuality a hill top town located on a plateau in Shivalik range of the Himalayas at an altitude of about 2048 metres. This pine shaded verdant requiem is caressed by the flow of river Chenab. The speciality of this destination is that it has an altitude which is quite higher than its nearest town located by the side NH 44. So during summer months it gives chilly refreshment to exhausted travellers from the heat of lowlands and during winter the snow covered scenery gives the tourist the enjoyment of winter festivals and sports. The places to visit in and near Patnitop are quite a few. 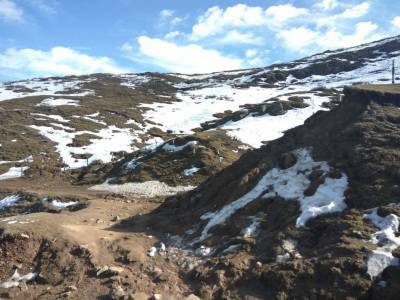 The first being the longest road tunnel, the Patnitop tunnel or the 9.2 KM Chenani-Nashri Tunnel to bypass the NH 44 during snow covers and avalanches of winter. 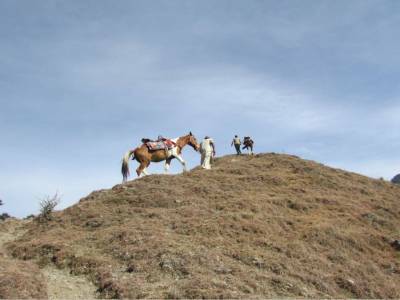 The other notable site seeing locations are the Naag Mandir, the carved stairs on hill called Billoo Ki Powri, the serene picnic spot Kud Park, picturesque Sansar Lake and the trekking spot of Nathatop, the highest point in Patnitop. There are many hotels and home stays in Patnitop and neighbouring towns available in all ranges. The Patissa sweet delicacy of the town is very mouth watering and appetizing. 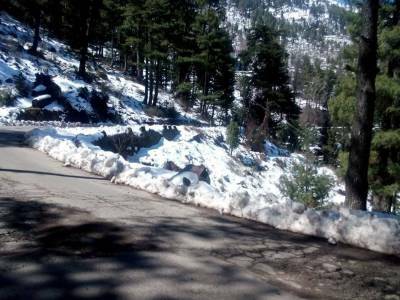 To visit Patnitop roadways along NH 44 is the best option. Some can also fly there on a helicopter as the town host helipads. Get quick answers from travelers who visit to Patnitop.